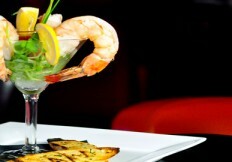 Frendz › Frendz Restaurant and Lounge ‹ Where friends meet for good food and good times. I am sorry Wendy but we are sold out for this event. We will be having another murder mystery in the spring. thank you for your interest.